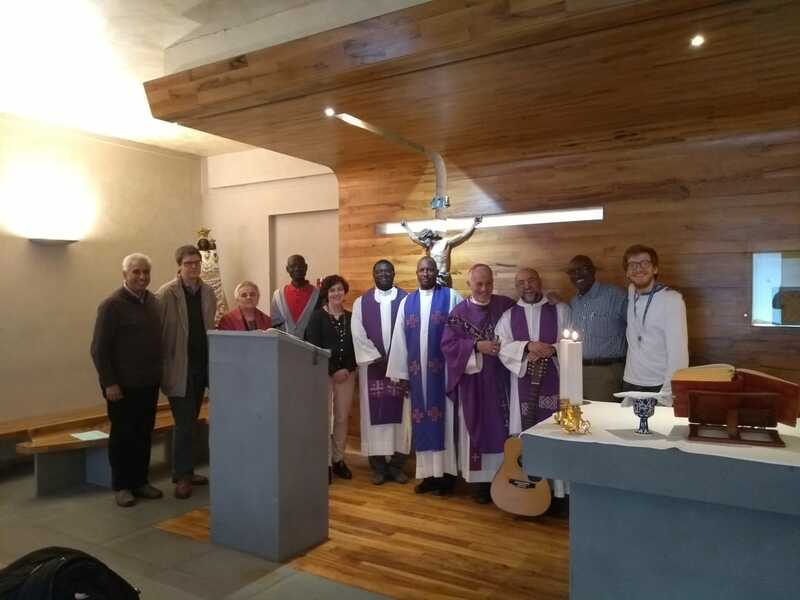 When different CA Associations met on the occasion of the setting up of IFCA, they discovered that they had a common patrimony of which their witnesses were the most shining expression. Some of these have been declared saints, blessed and venerable by the Church. The majority of them form part of that multitude of lay people who have led an exemplary Christian life thanks also to their experience in CA. 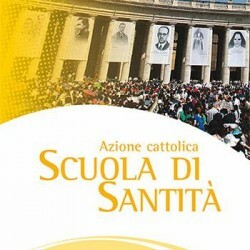 As from 2008, this consideration has led to a gradual development of an idea to set up a foundation which, while appreciating the many witnesses, supports CA’s proposal that even today it is called to be a school of sanctity for adults, youth and children in the different contexts. 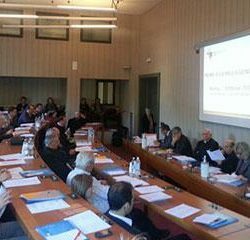 The first Assembly of the “Pius XI” Catholic Action Foundation School of Sanctity was held in Rome in February 2014.